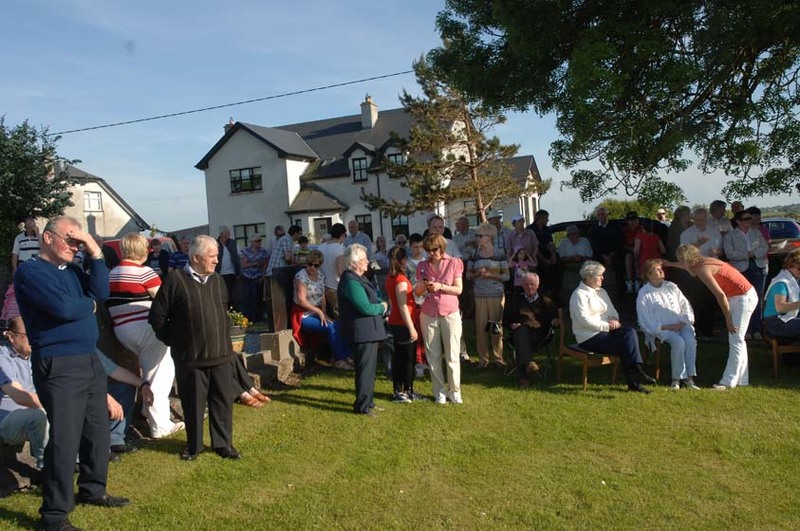 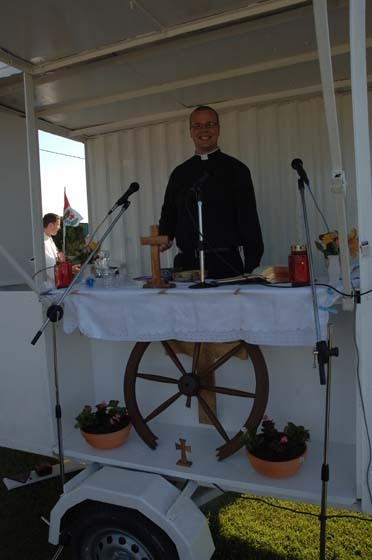 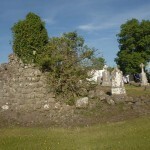 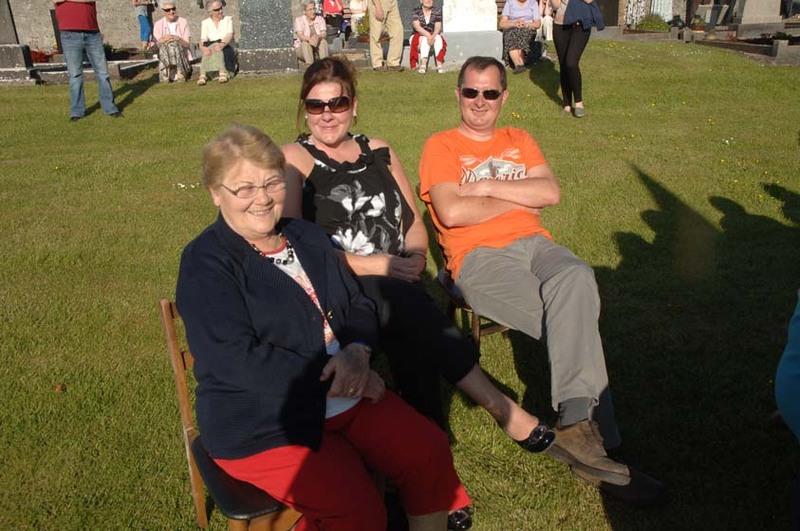 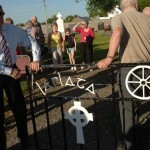 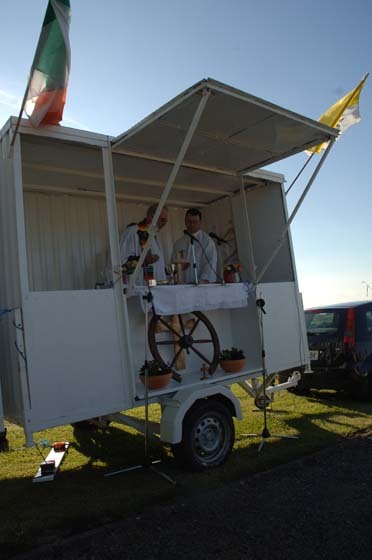 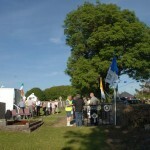 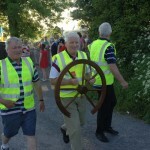 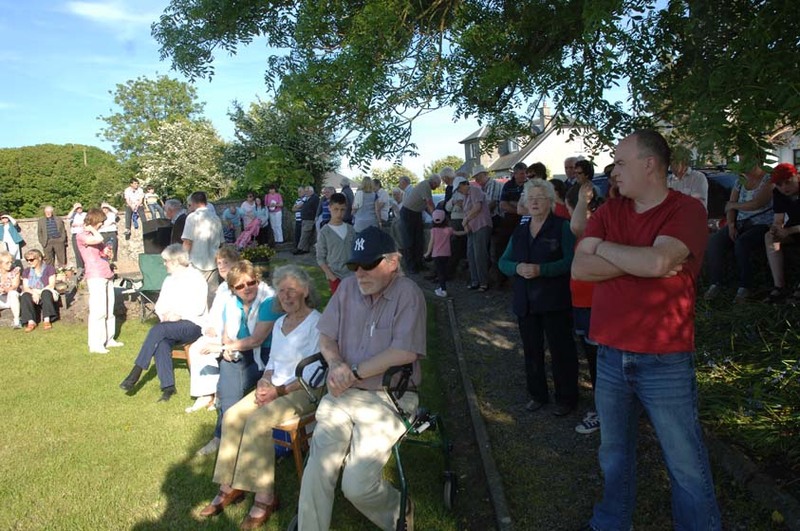 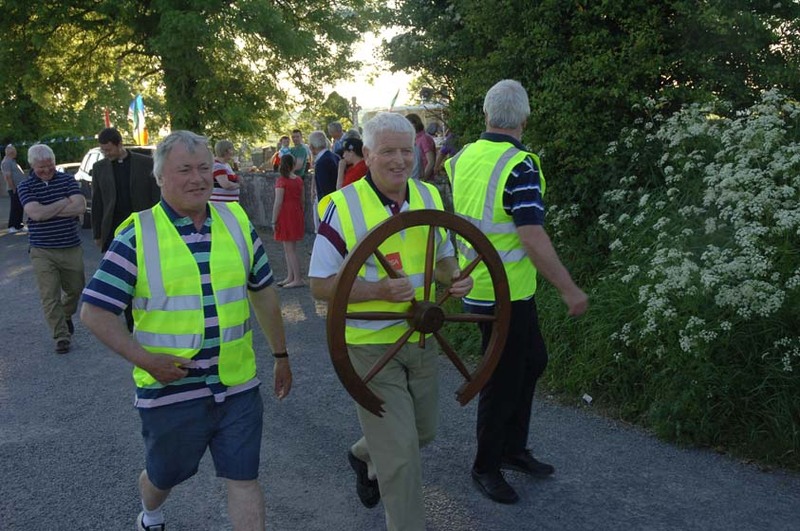 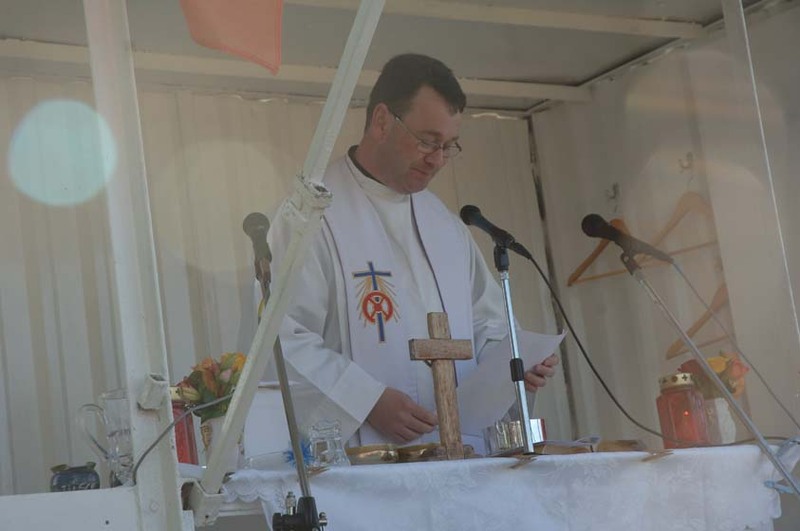 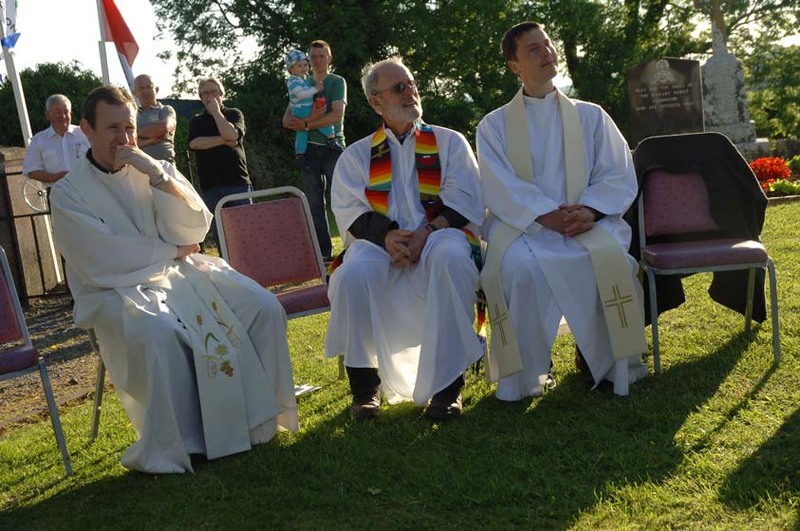 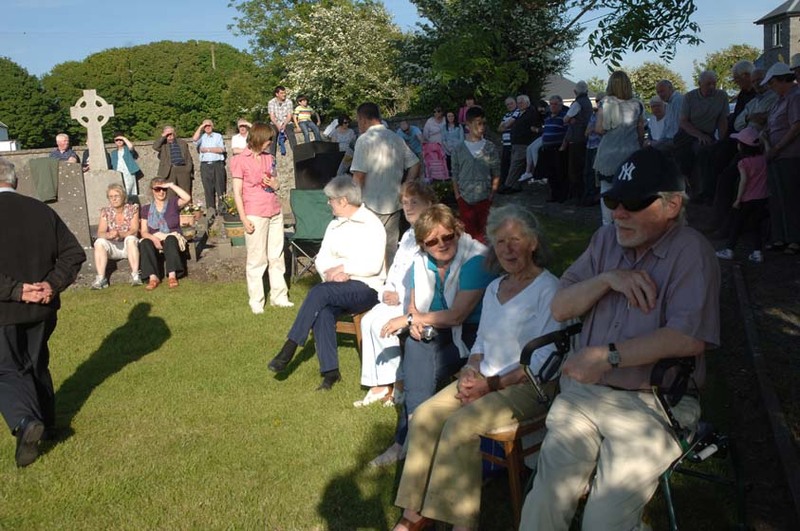 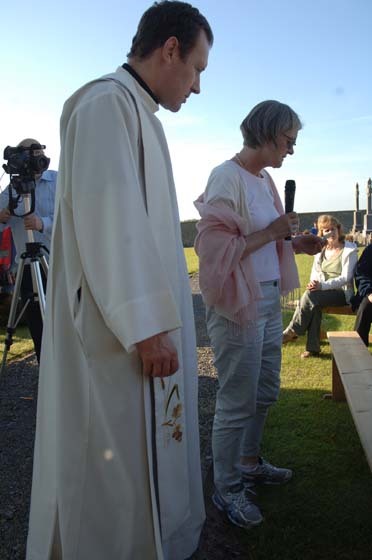 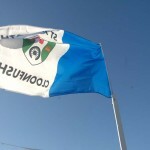 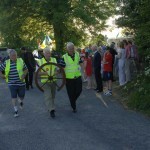 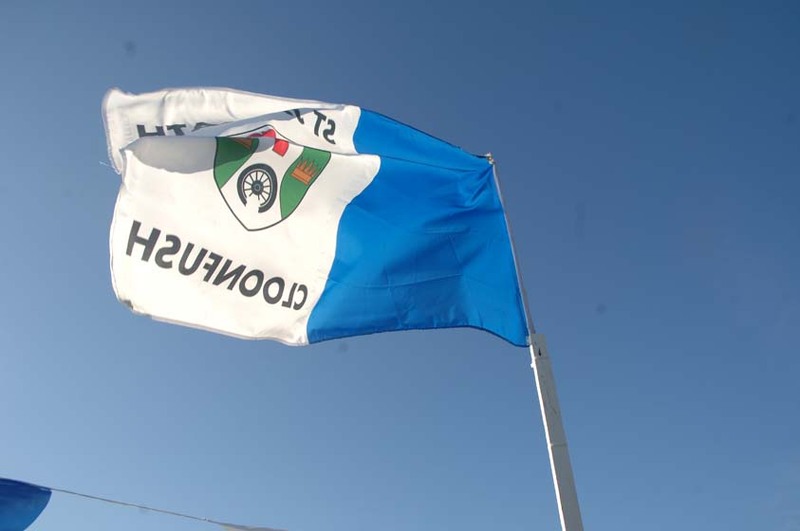 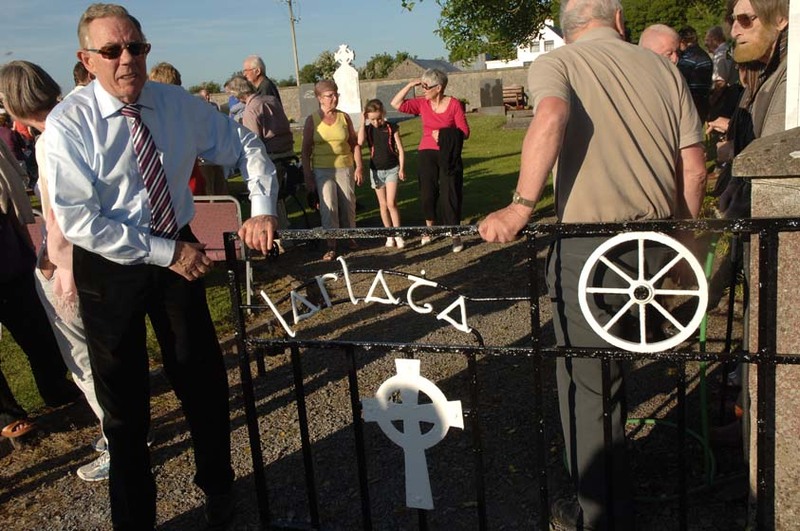 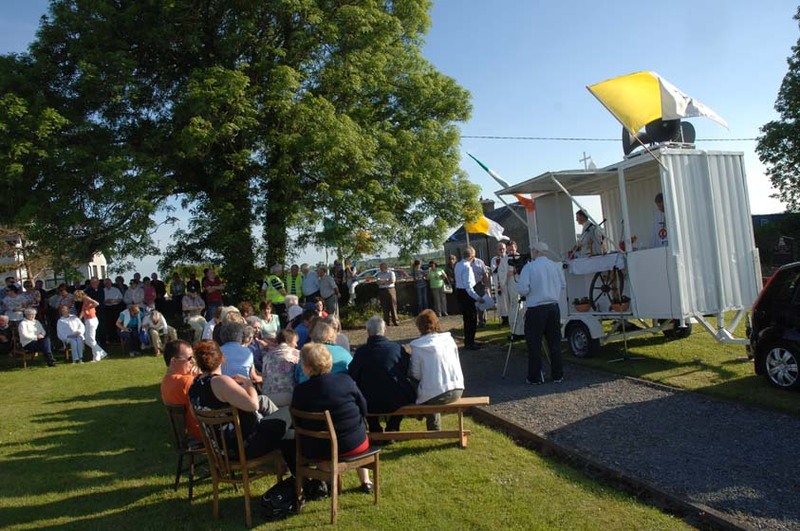 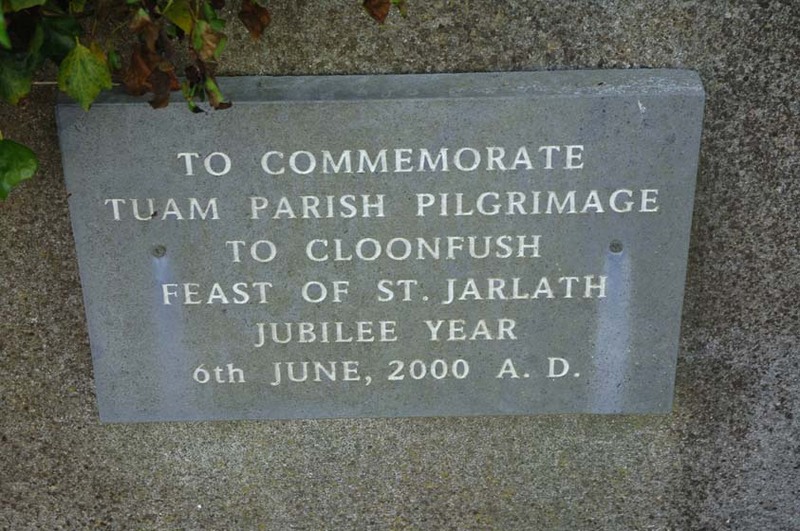 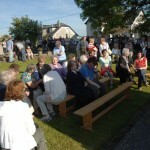 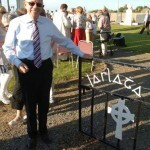 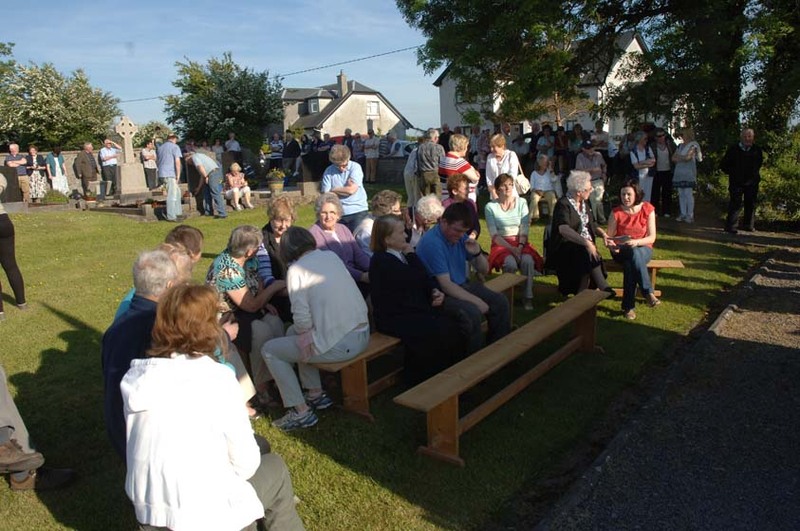 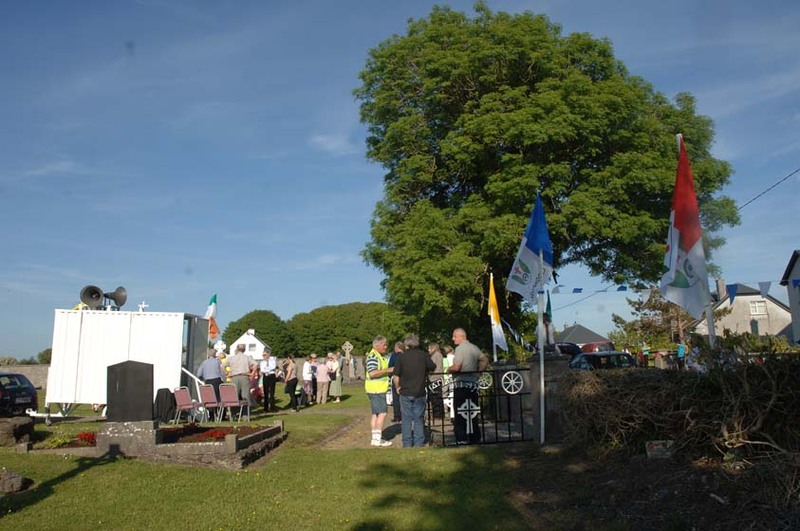 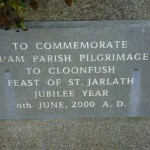 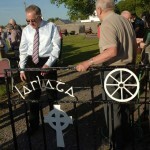 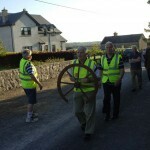 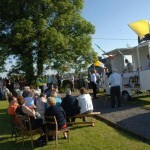 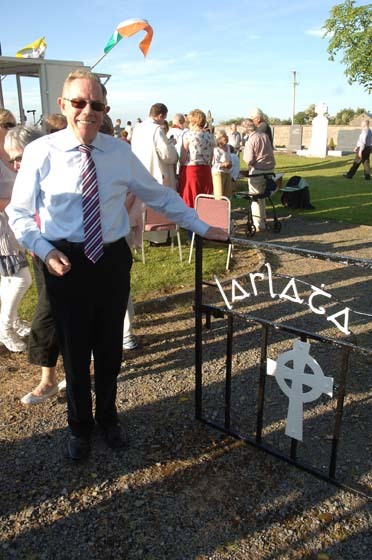 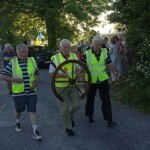 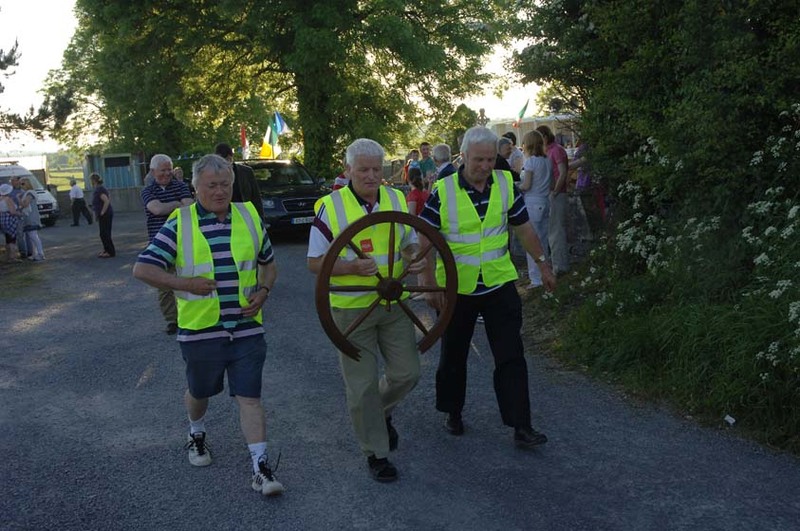 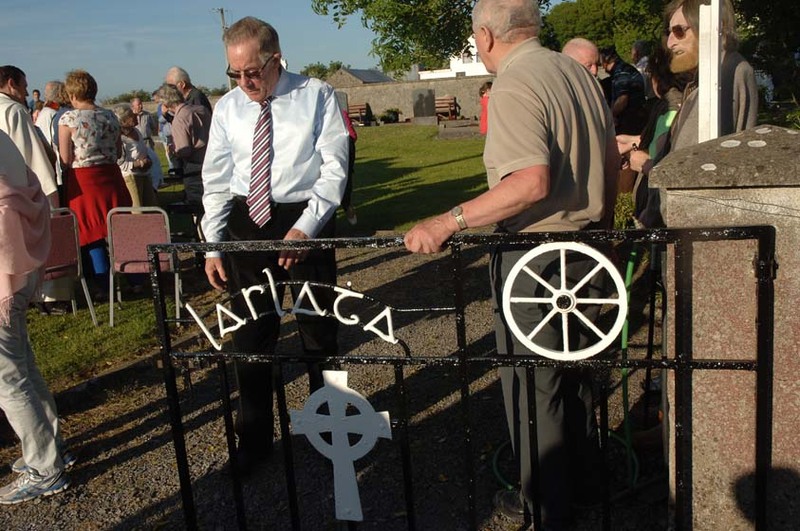 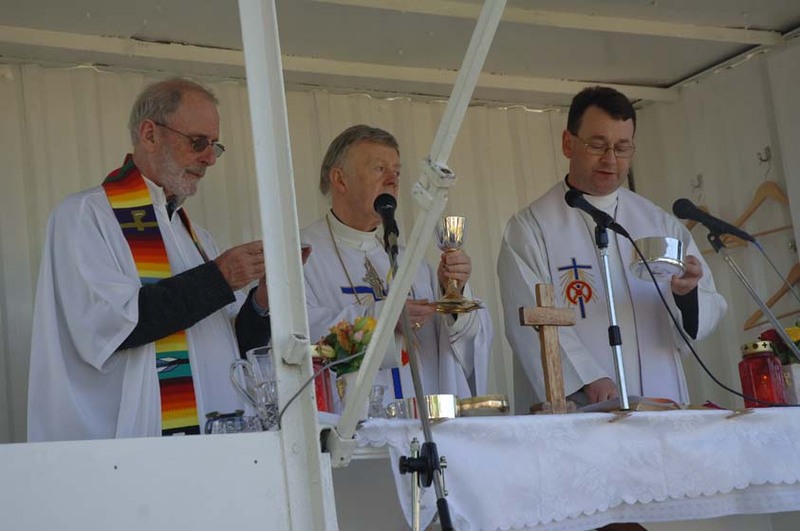 On the 6th of June, 2013 the 21st first anniversary of the revival of the celebration of the feast of St. Jarlath was celebrated. 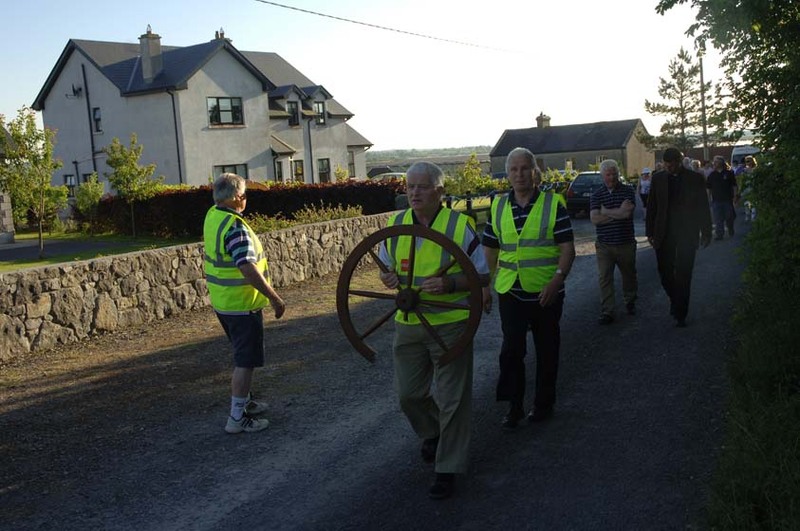 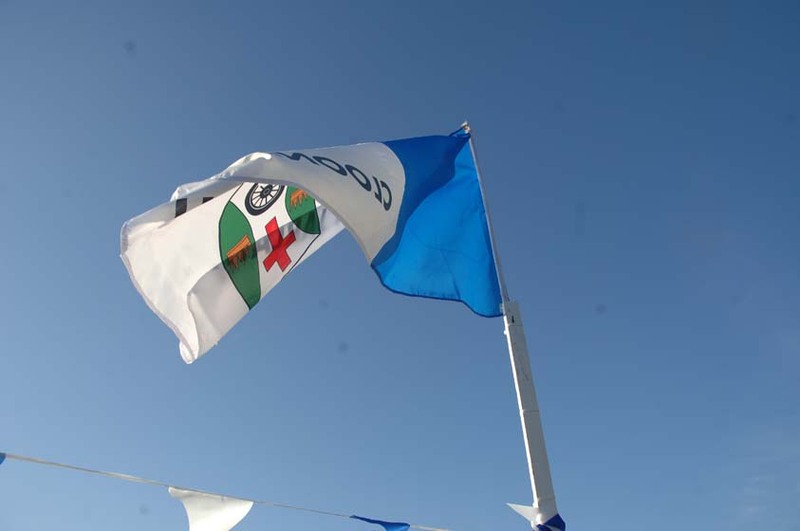 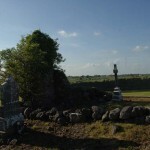 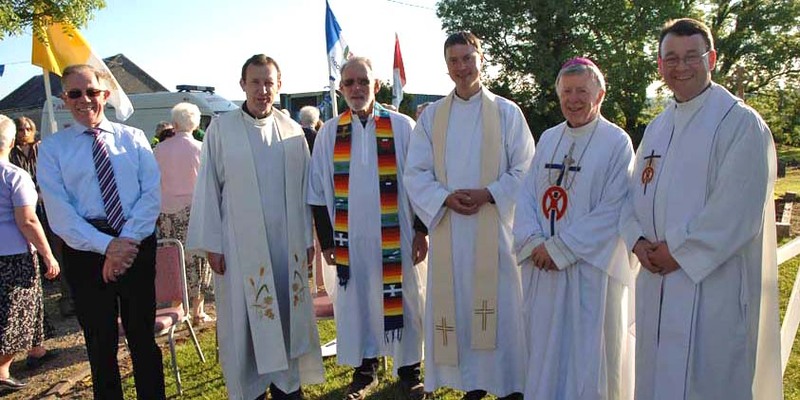 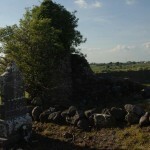 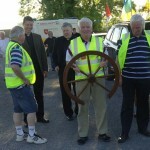 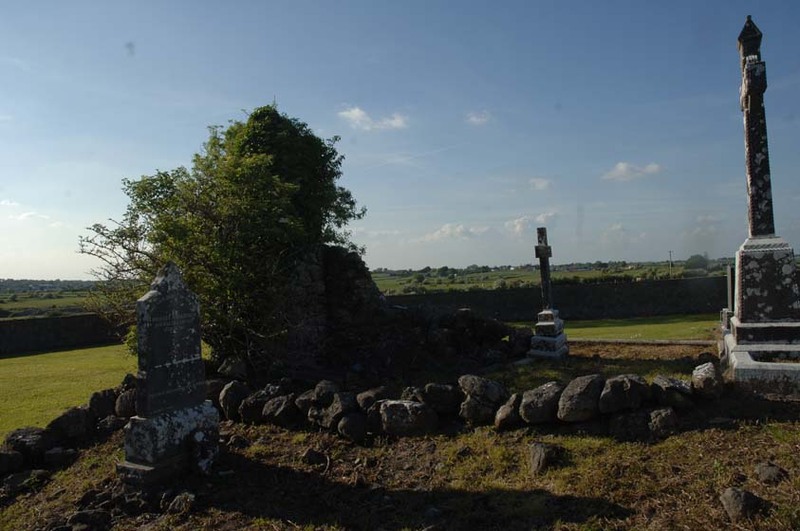 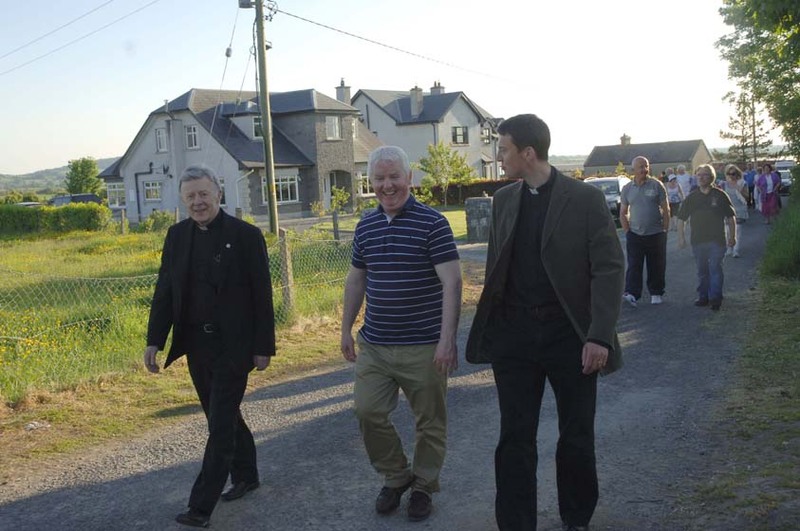 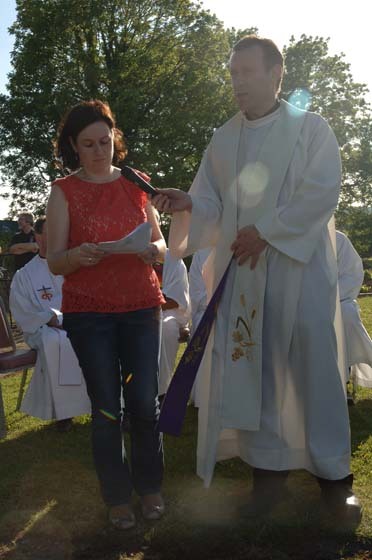 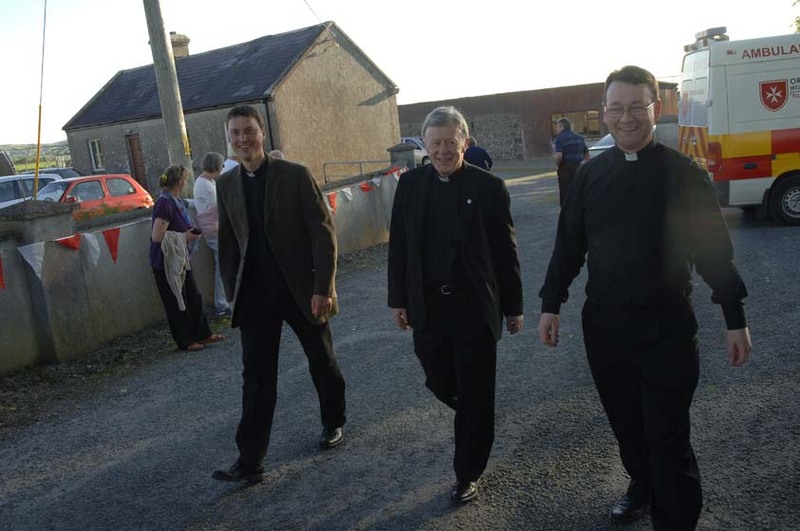 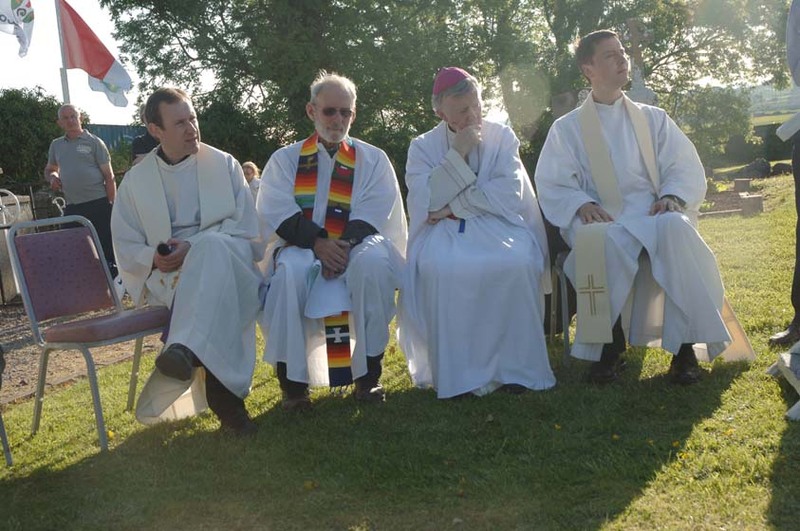 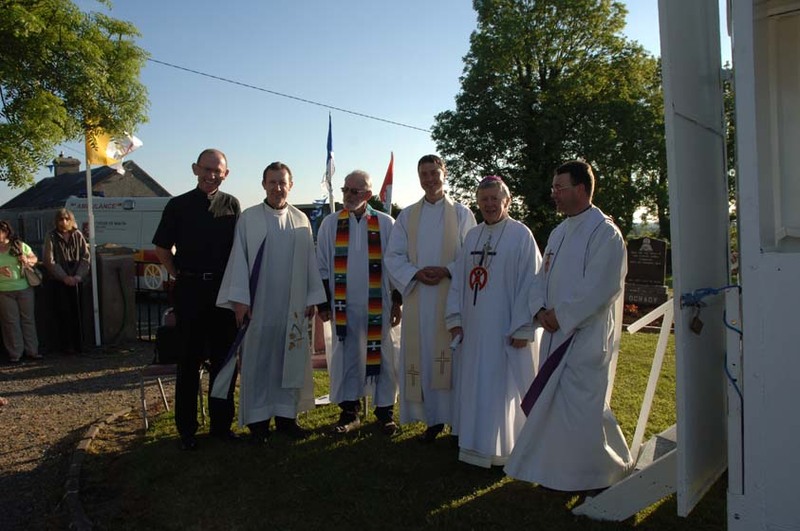 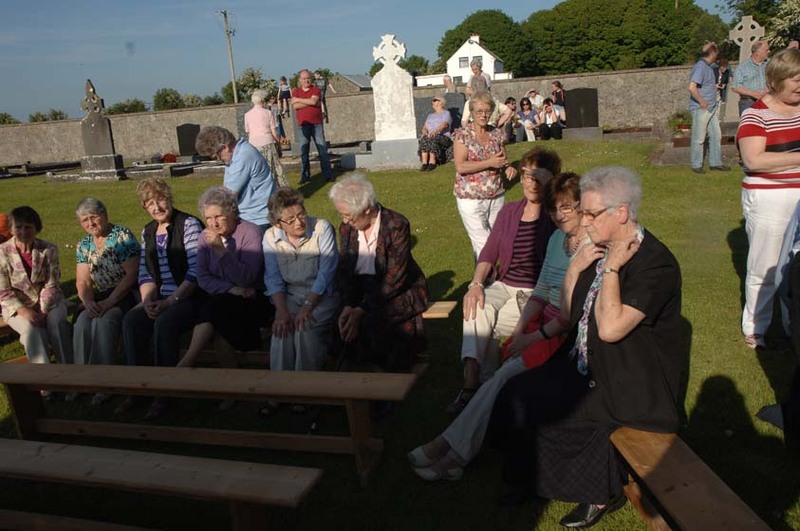 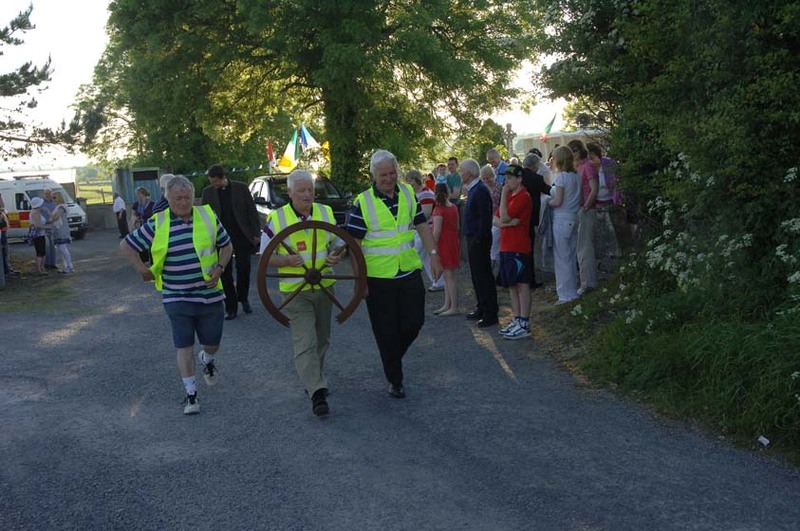 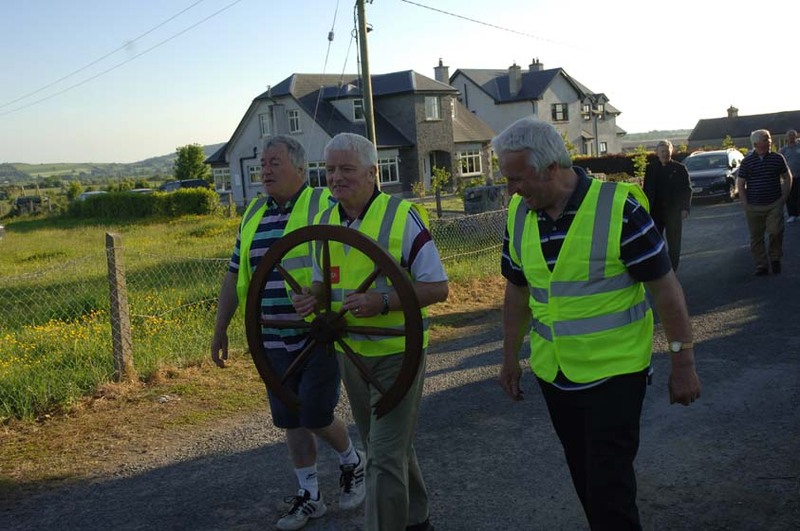 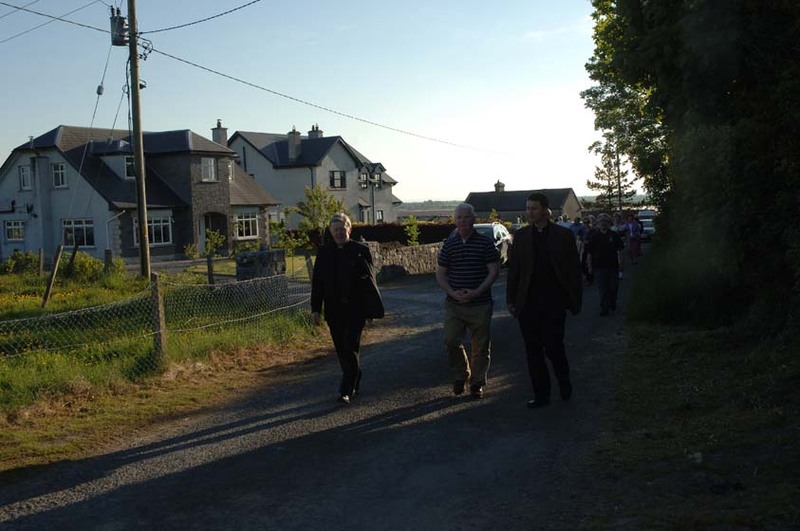 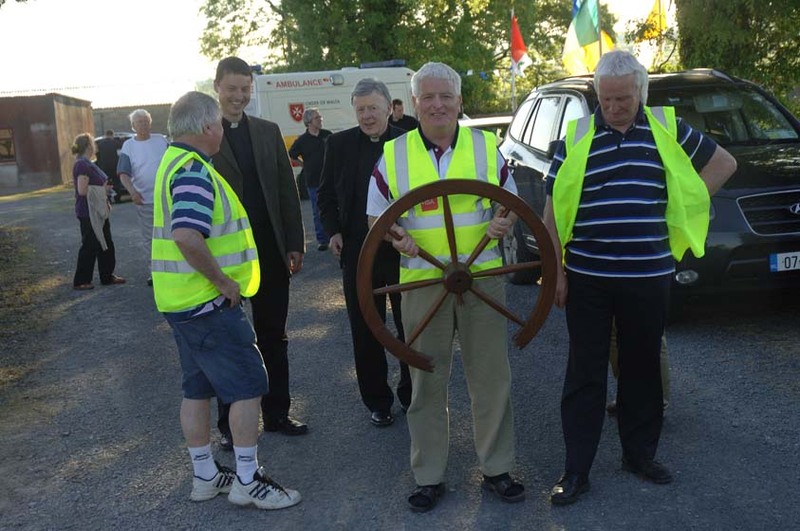 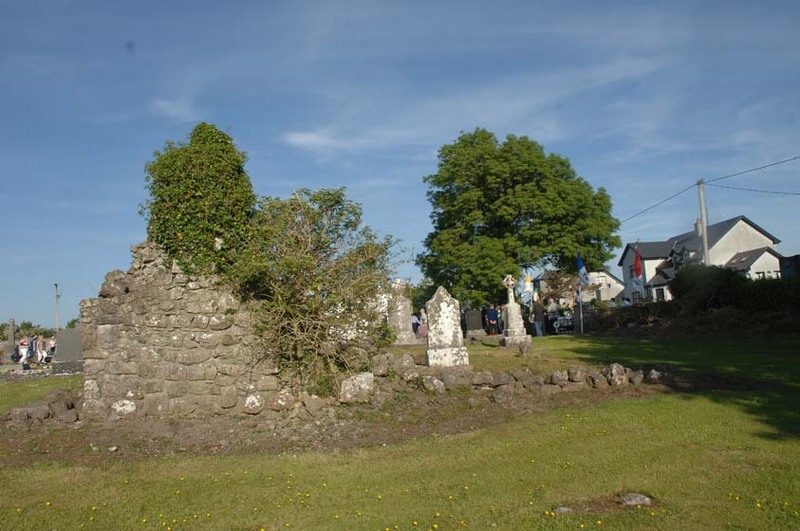 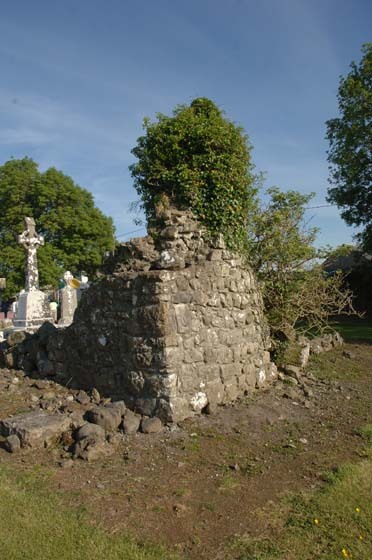 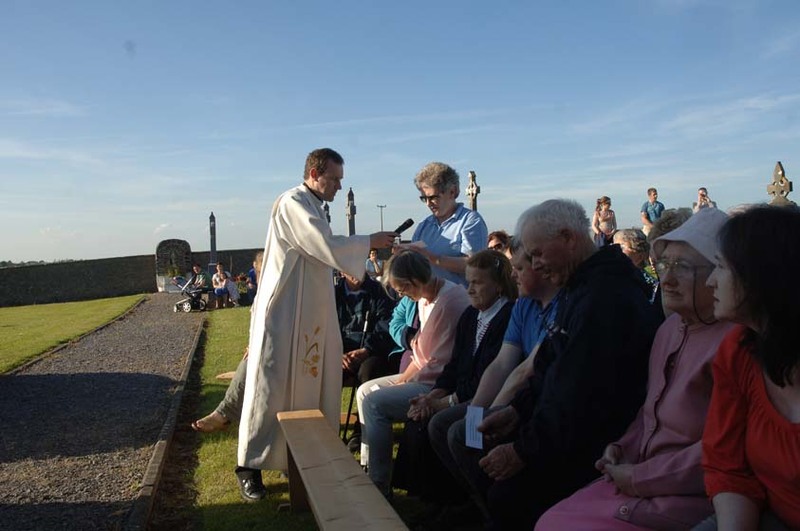 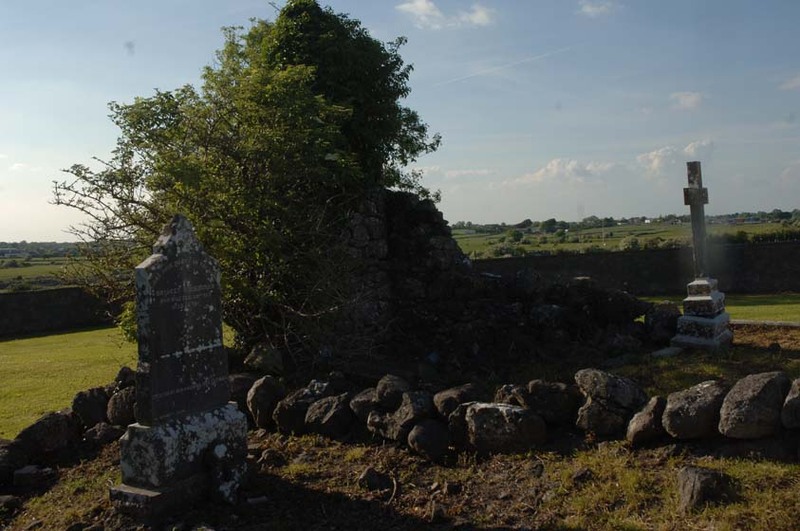 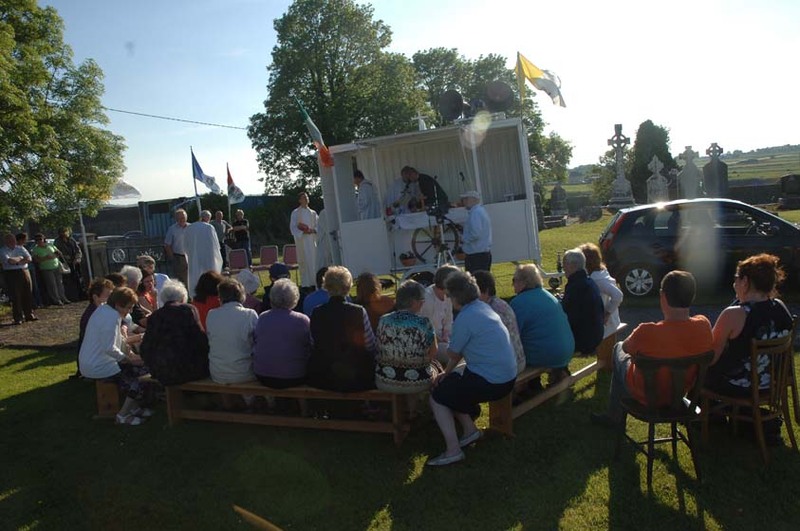 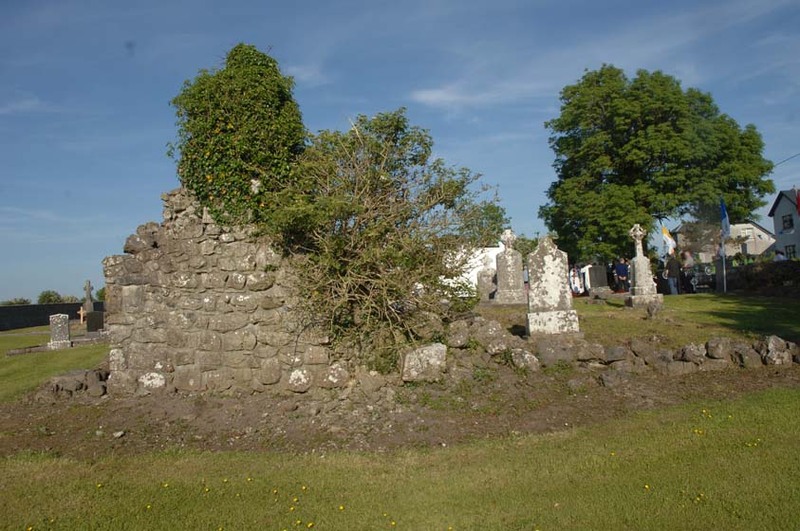 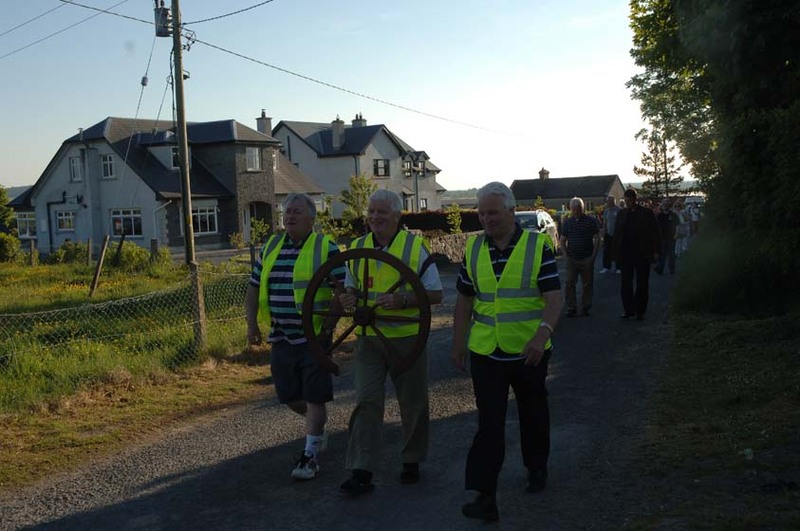 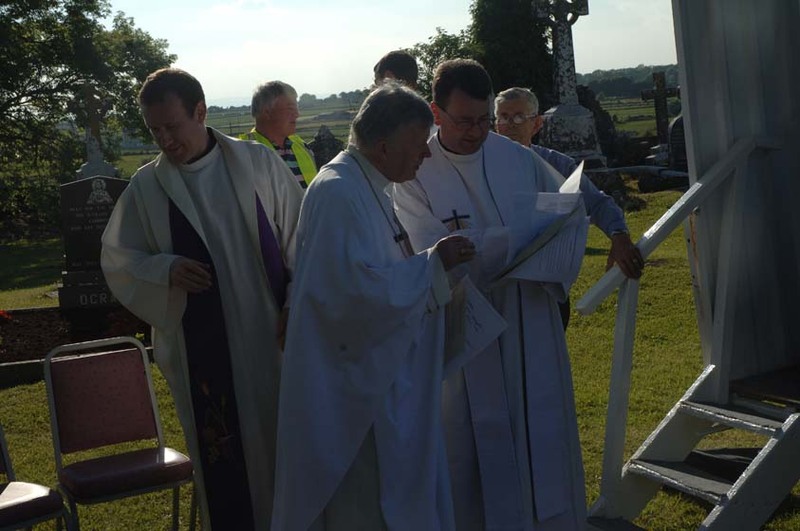 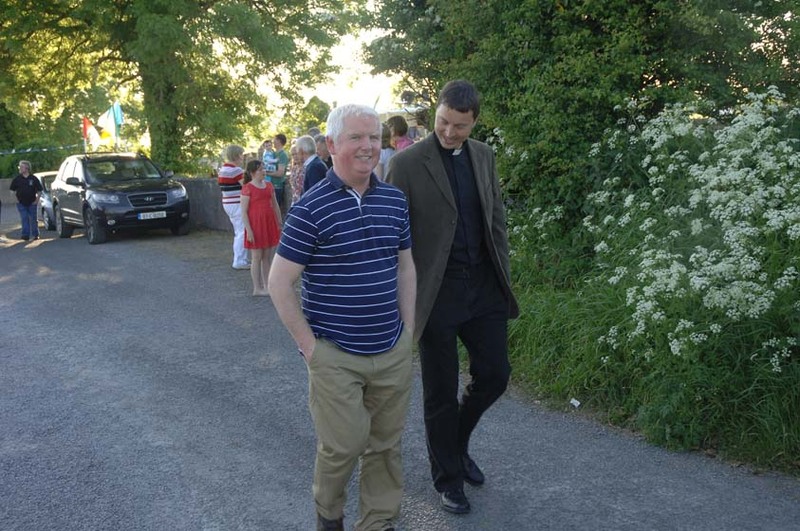 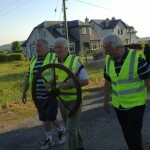 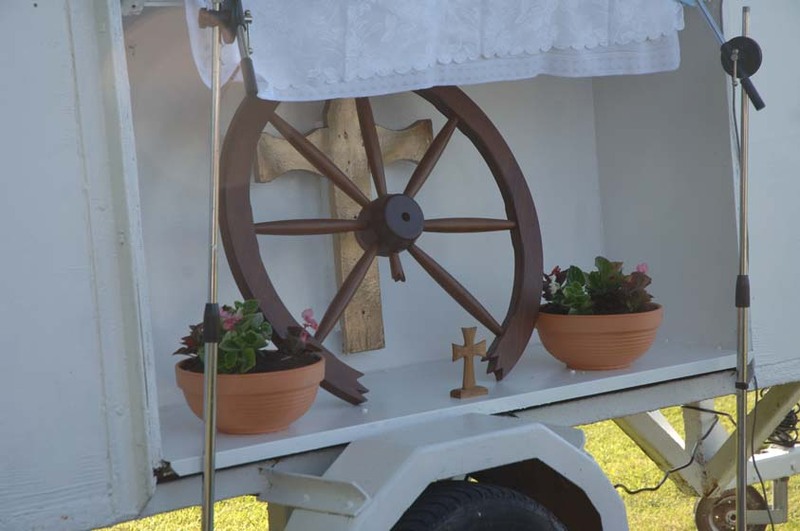 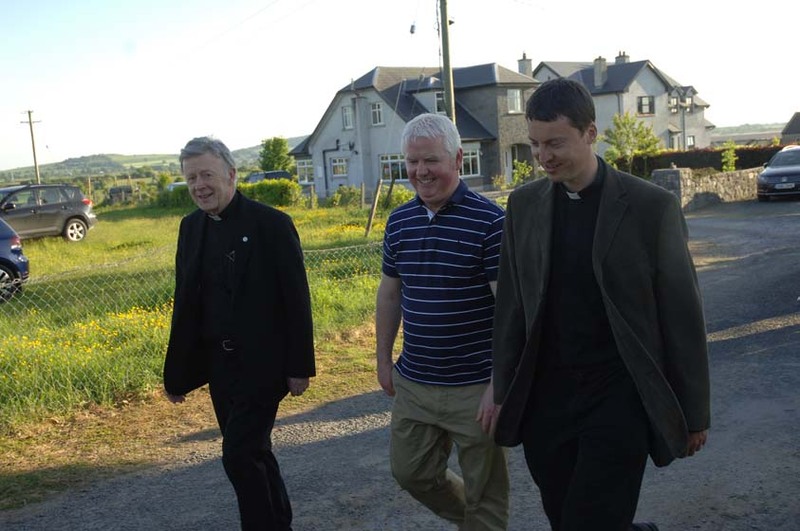 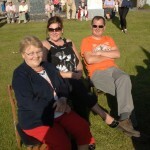 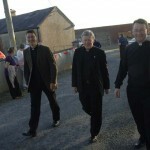 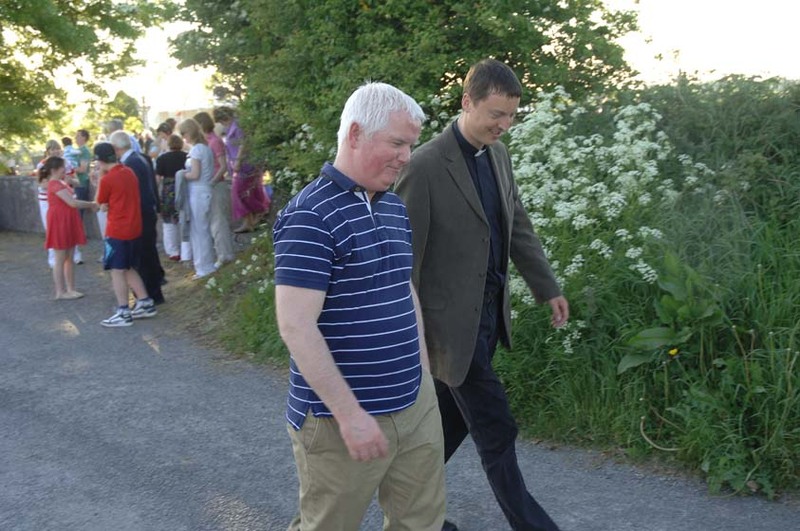 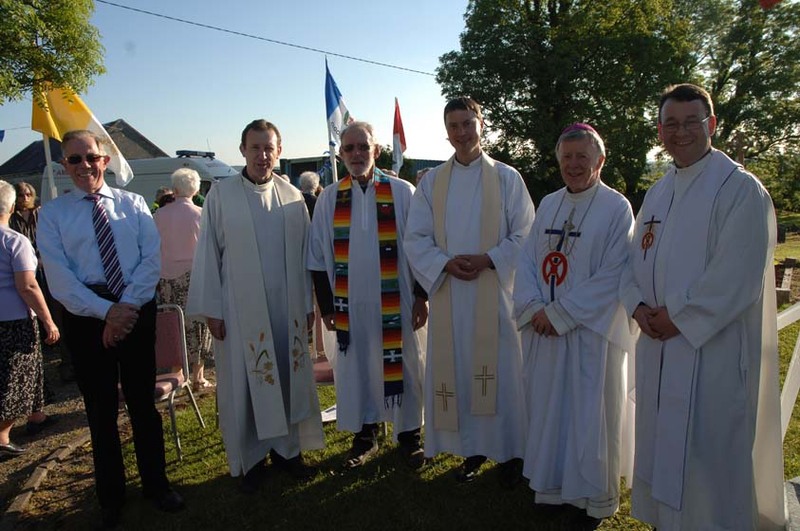 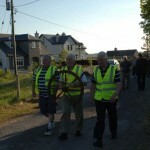 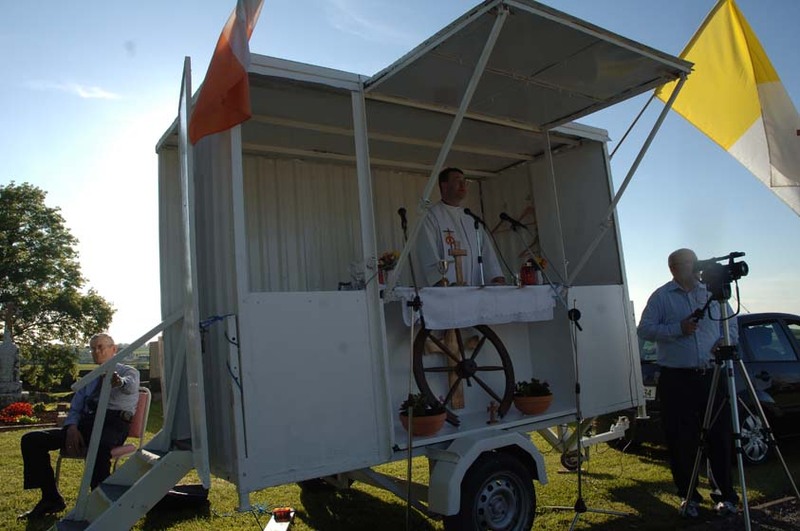 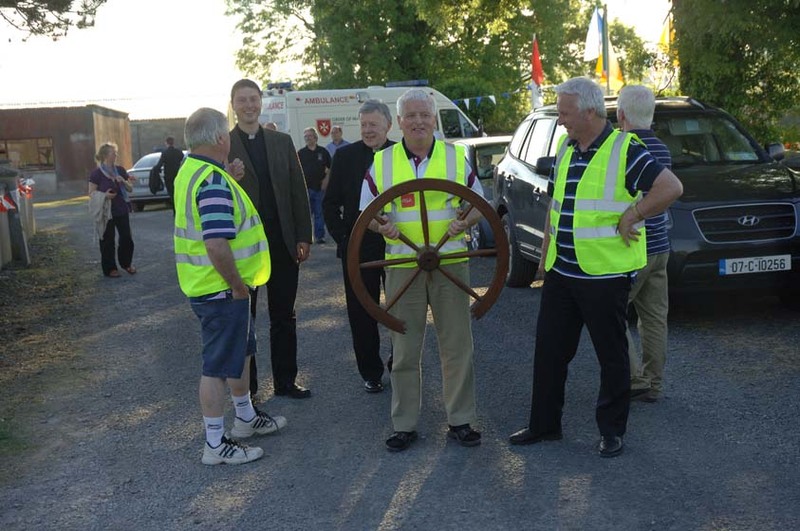 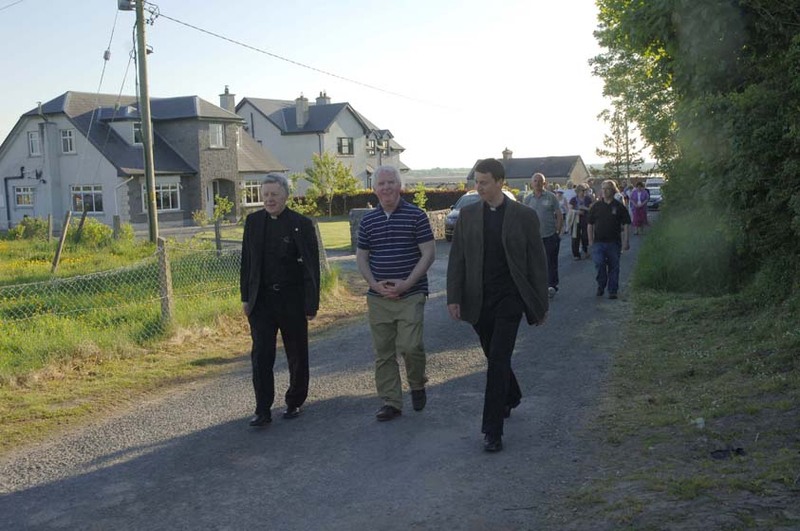 The occasion was a joint effort of the Parish Pastoral Council, the Year of Faith, The Gathering and Tuam 400! 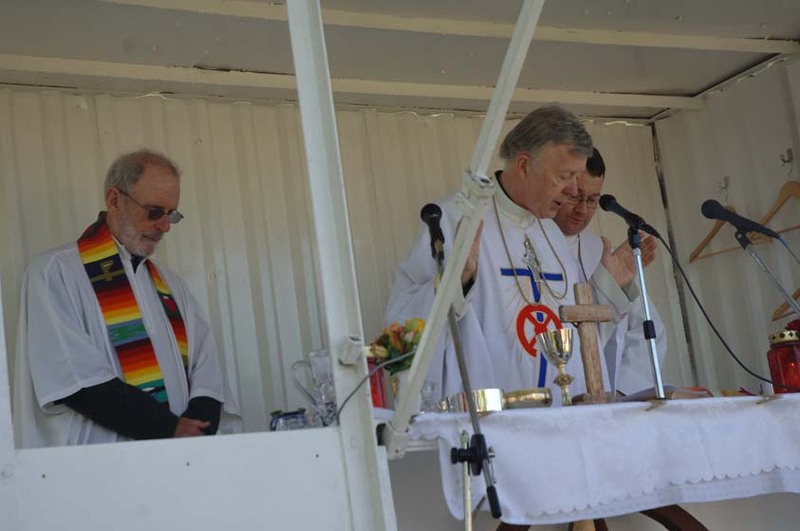 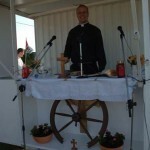 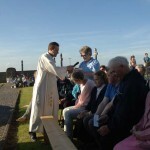 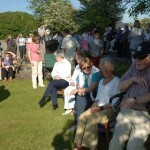 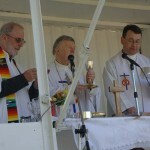 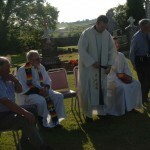 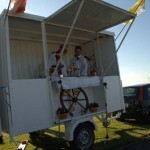 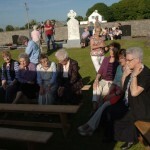 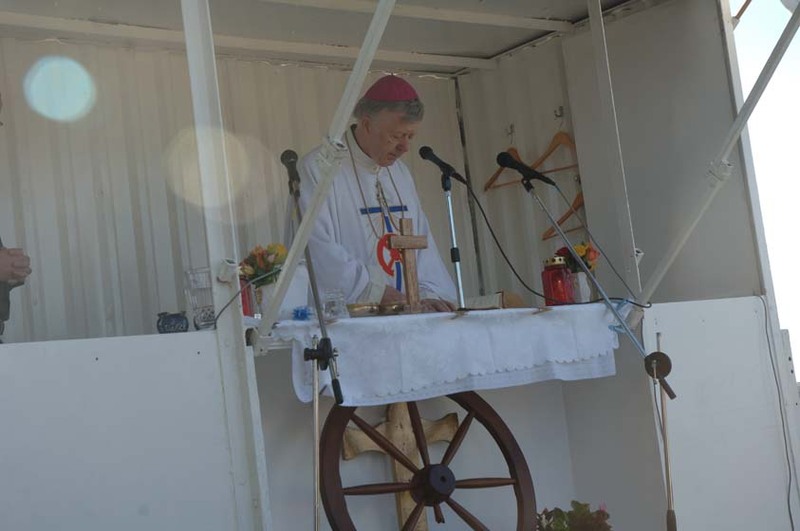 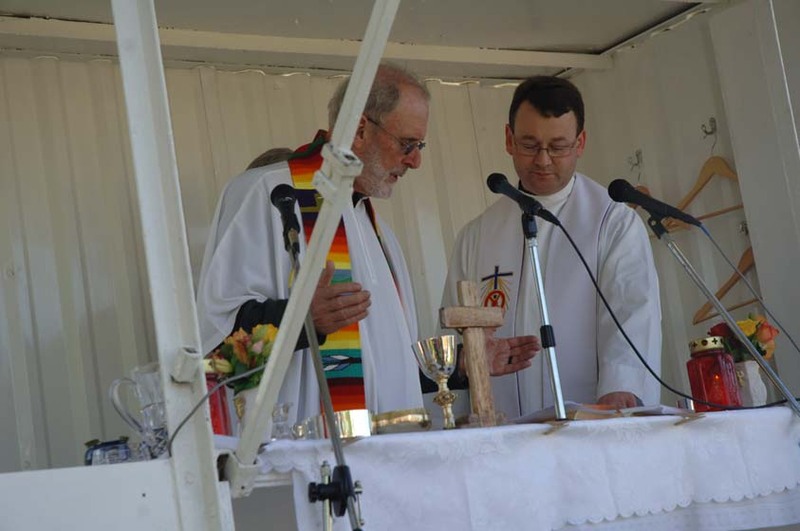 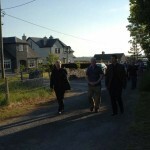 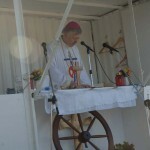 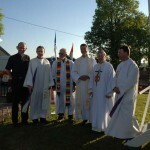 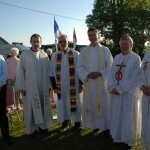 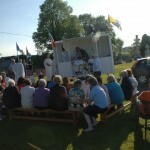 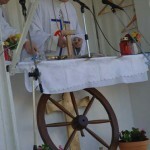 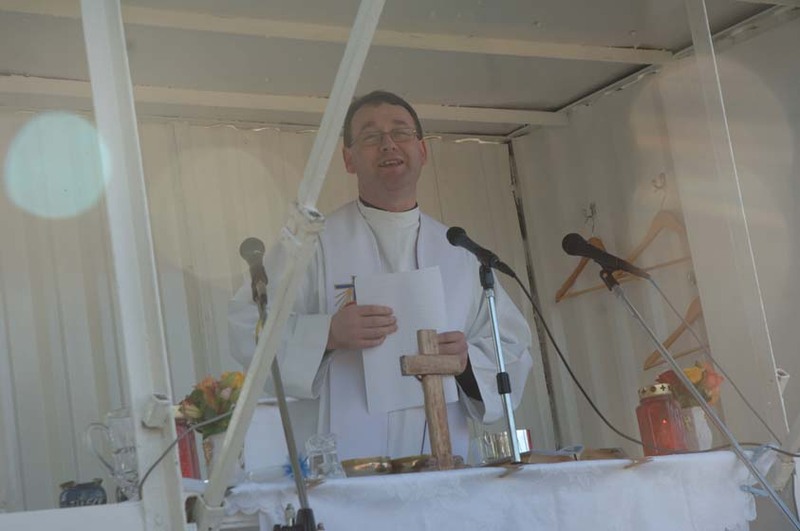 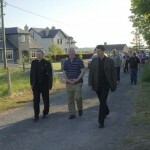 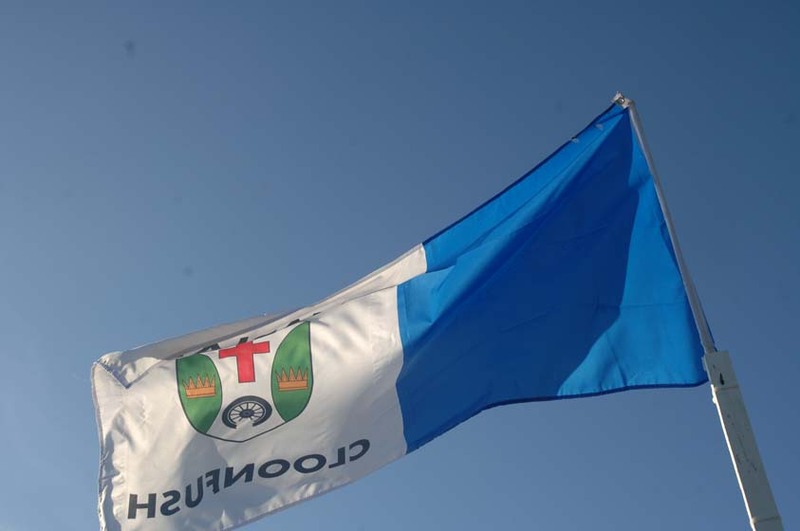 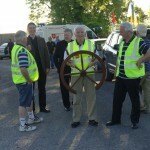 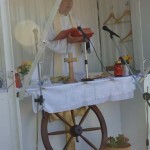 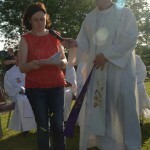 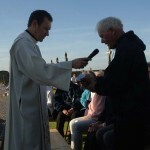 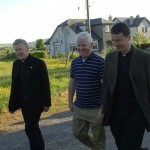 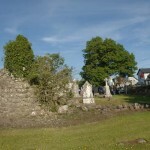 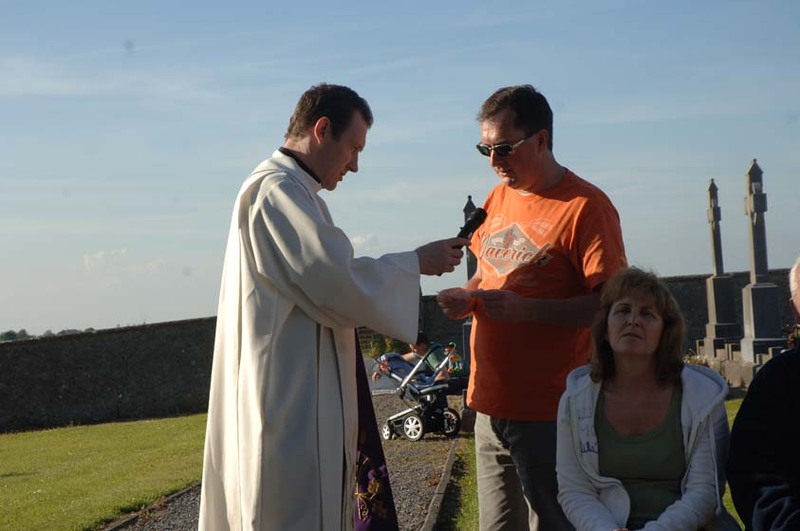 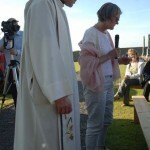 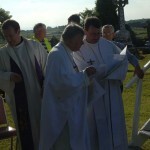 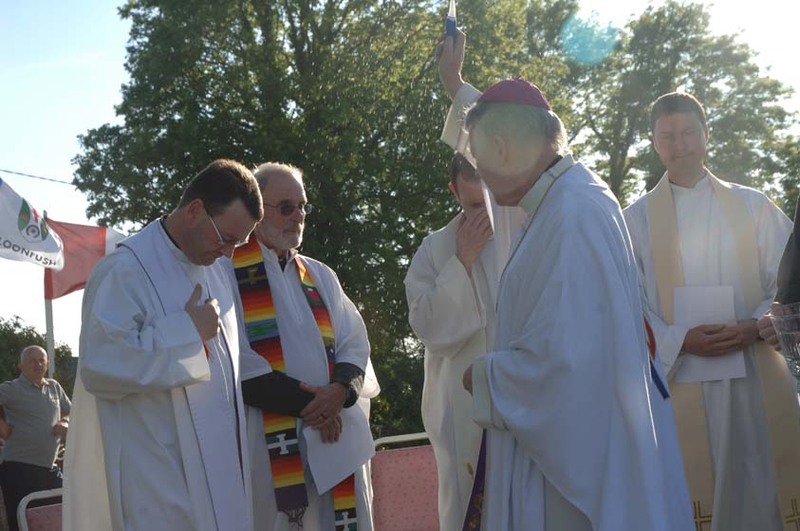 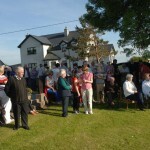 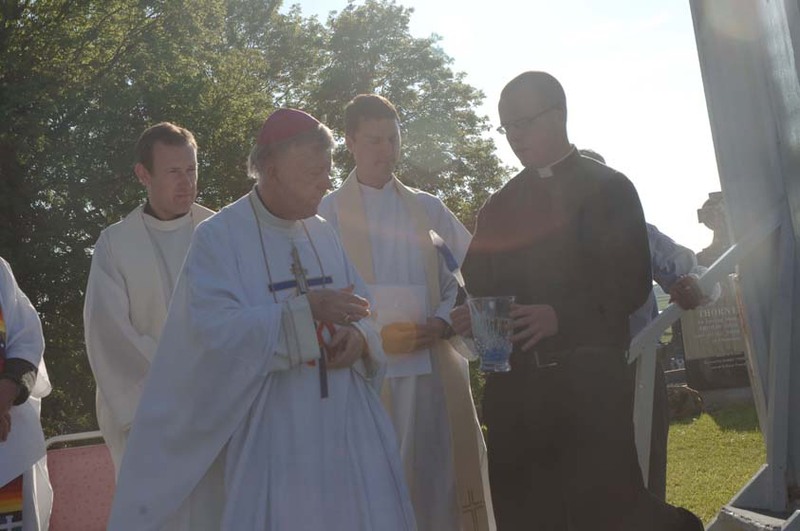 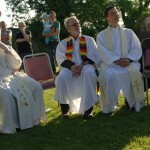 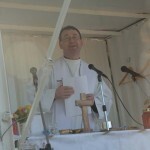 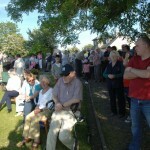 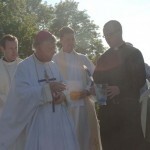 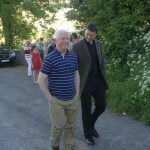 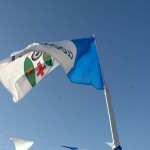 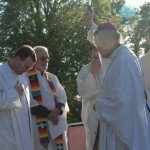 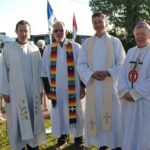 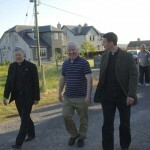 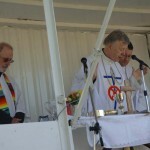  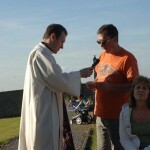 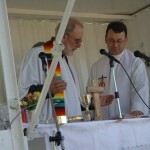 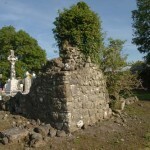 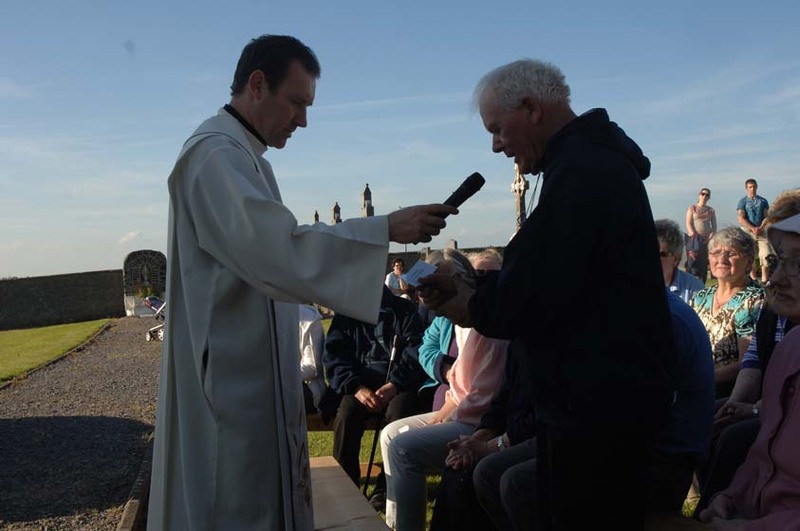 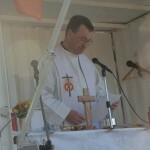 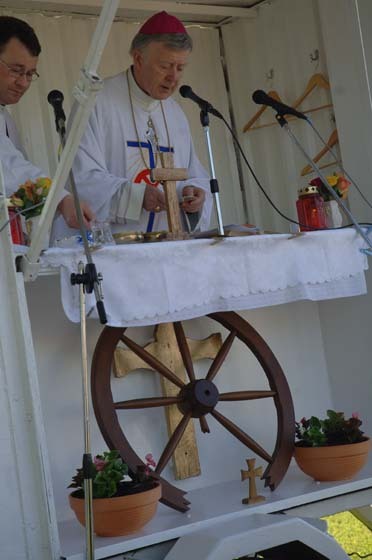 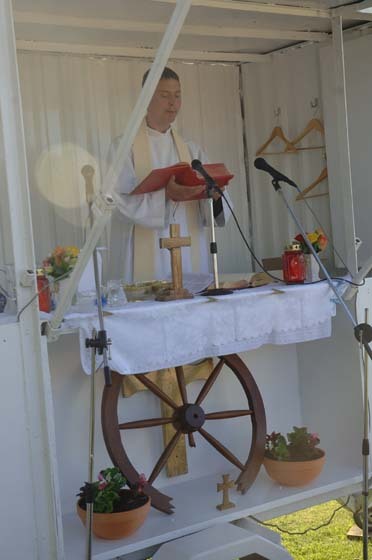 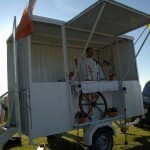 Mass was celebrated at Cloonfush, with Archbishop Michael Neary being main celebrant the Fr. 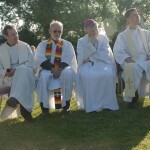 Francis Mitchell, Adm., homilist. 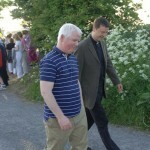 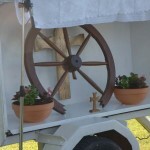 After Mass the congregation went on a pilgrim walk to St. Mary’s Cathedral where the Rev. 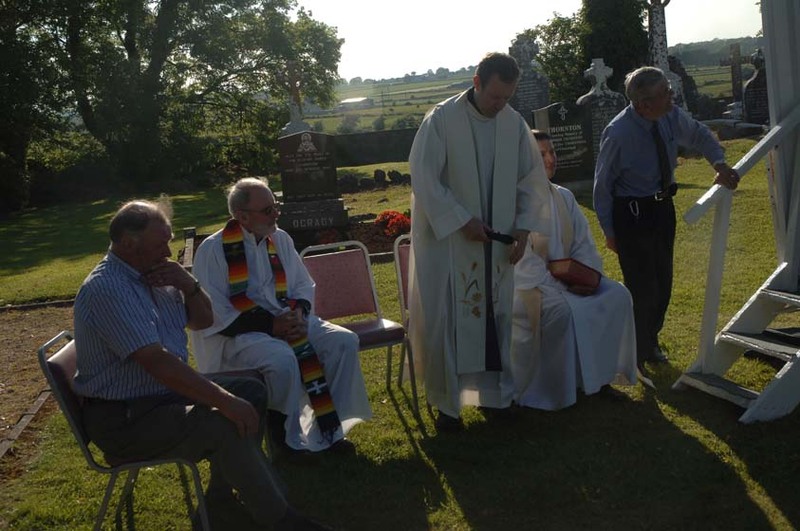 John Godfrey led a prayer service followed by a historical talk from Dr. Tony Claffey and refreshments afterwards.